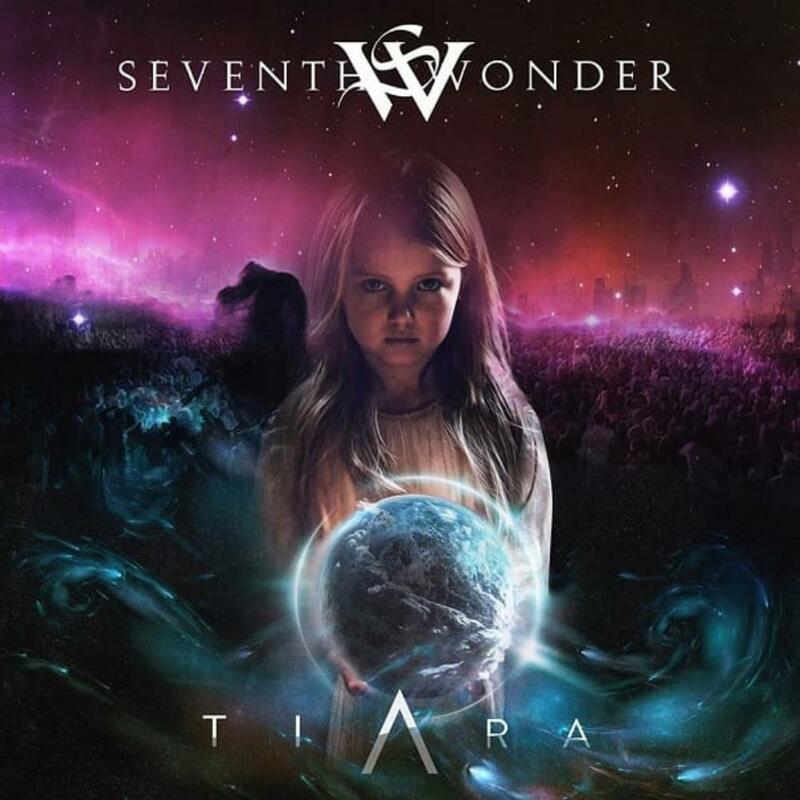 It has been eight years since the last album from Seventh Wonder, but they are finally back with their fifth studio album with just one line-up change from ‘The Great Escape’. I am not really sure why it has taken so long for them to release this, but I presume the blame should be placed squarely on the shoulders of singer Tommy Karevik who also joined Kamelot with whom he has released three albums. But they are back, and in many ways it is almost as if they have never been away. This is very polished melodic rock with symphonic overtones and great vocals (yes, I know they are often classed as prog metal, but while this is a great album, prog metal it isn’t).